Violence mars Brazil demonstration Jump to media player Several people are injured in an explosion during the latest demonstration in Brazil. 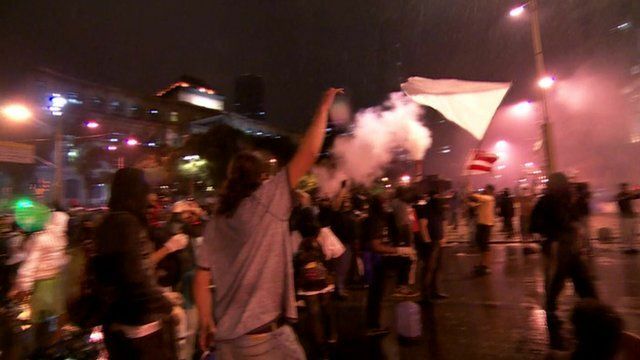 Protests at Brazil's Independence Day Jump to media player Protesters in Brazil have disrupted Independence Day celebrations, demanding better public services and an end to corruption. 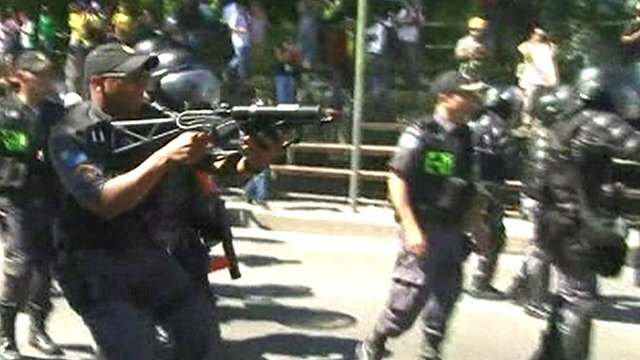 Several people were injured when a protest in the Brazilian city of Rio de Janeiro turned violent. What began as a peaceful demonstration by teachers and their supporters, calling for better education and services, soon became hijacked by a small group of masked men. 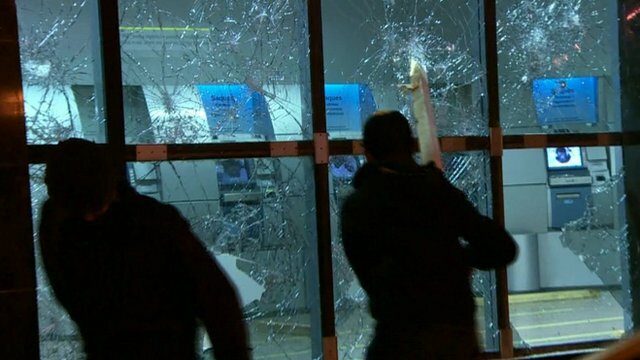 Protests in the country have grown and spread since a simple dispute over bus fare rises in Sao Paulo and Rio de Janeiro prompted a police crackdown. 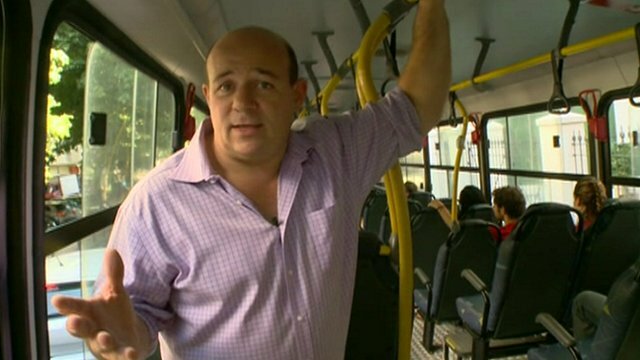 Wyre Davies reports from Rio de Janeiro.